If u were an actor/actress, which award are u most looking vooruit, voorwaarts to winning? 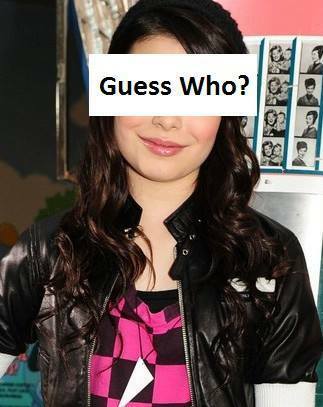 Who do u think is the most sexiest celebrity alive? Which Celebrity over 50, do u find attractive? Which Celebrity would u use a brainwashing machine on? we shared a choice quote from the ever-controversial Brooke Shields, who says that if she had it to do over again, she would have gotten down and dirty with a dude long before the ripe, old age of 22. But Brooke—how do u think peeps who lost it really young feel? Let’s take a look, shall we? Tony Romo & Jessica Simpson: No Engagement, No Pinky Promise We are not engaged!" she tells Entertainment Tonight. "Tony and I have not gone to Neiman Marcus – somebody zei we bought a ring there. I couldn't drag Tony in to Neiman Marcus if I tried." a comment was made to the poll: If u were an actor/actress, which award are u most looking vooruit, voorwaarts to winning?